We’re a friendly, loving church, that sticks to the Old Paths, and believes in the power of the KJV Bible – God’s inspired Holy Word. As Pastor, I personally invite you and your family to come experience how a church SHOULD be! 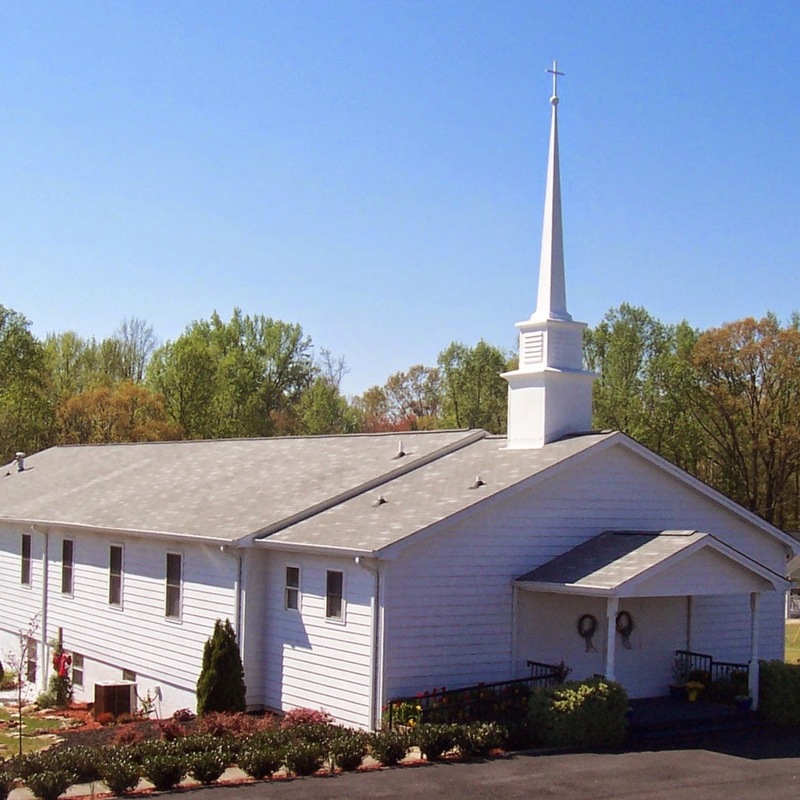 Open Door Baptist Church is an independent Baptist church in Flowery Branch, Georgia. The pastor’s name is Terry Poole. The church is located in Hall County, Georgia. This church believes the King James Bible, and holds Traditional worship services. The following ministries are available: Nursing Home, Rescue Mission.